The cornerstone of the Mike Balter keyboard mallet line. 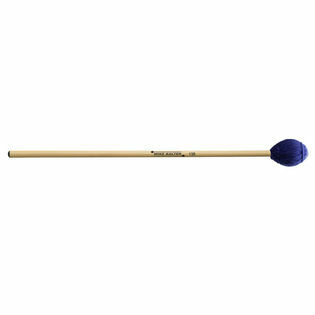 These single-tone yarn wound mallets feature solid rubber cores that are the ideal weight for general playing. Their proven reliability has made them an industry standard that continues to exceed the needs of the player.